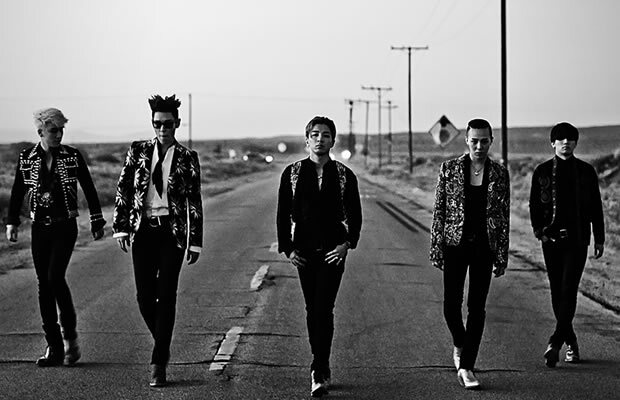 Home Entertainment, Tourism & Lifestyle Korean group BIGBANG to perform live in KL this July! 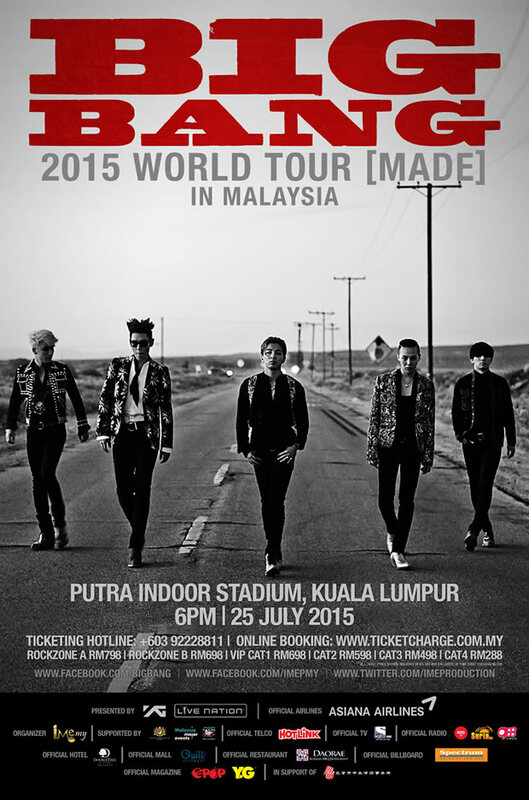 Korean group BIGBANG to perform live in KL this July! Hotlink is proud to announce that it will be the Official Telco Sponsor for the biggest K-POP concert of the year – BIGBANG 2015 World Tour [MADE] in Malaysia – where the K-pop superstars will perform their biggest hits at Putra Indoor Stadium on 25 July at 6.00 pm. Due to the sponsorship, Hotlink customers will be some of the first in Malaysia to get their hands on BIGBANG concert tickets with them (Hotlink customers) also given priority queue during the ticket launch on 17 May at the main court of Quill City Mall KL, located at the ground floor, from 11am to 5pm. Additionally, the 100 die-hard BIGBANG fans who have been waiting in line for close to a week at Quill City Mall will still remain ahead of the line and have priority in purchasing the concert tickets on 17 May. To be one of the 40 customers to get the tickets, here’s what customers need to download the Hotlink RED App at www.hotlink.com.my/r, go to “Feedback” under “Category” and select “LIVE.LIFE.LOUD”. After that, fans need to go under “Message”, and type “I LOVE BIG BANG”. The first 40 customers to register will be chosen for the priority queue. The closing date for registration is 14 May. 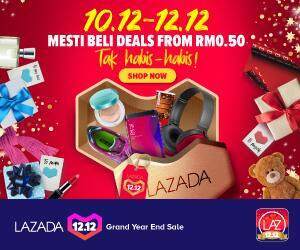 Aside from that, Hotlink has also introduced its KPOP ACADEMY, where five of the biggest K-pop fans in Malaysia will be chosen to become Hotlink’s very own ‘ambassadors of K-pop’. The fans who are chosen to join the academy will be groomed and transformed into their favourite K-pop superstar, where they will be given singing and dance lessons, a makeover to look like their K-pop idol, and ultimately star in Hotlink’s K-pop music video. Their experiences in the academy will also be documented as part of a web series which will be released in June on Hotlink’s YouTube channel. To become part of the K-pop Academy, fans need to submit a video of themselves proving their are big K-pop fans with dancing and singing abilities, and able to speak some Korean. The videos must be submitted to hotlinkred@maxis.com.my. Participants must also be between 18 to 35 years old to enter and the closing date for submissions is 14 May.